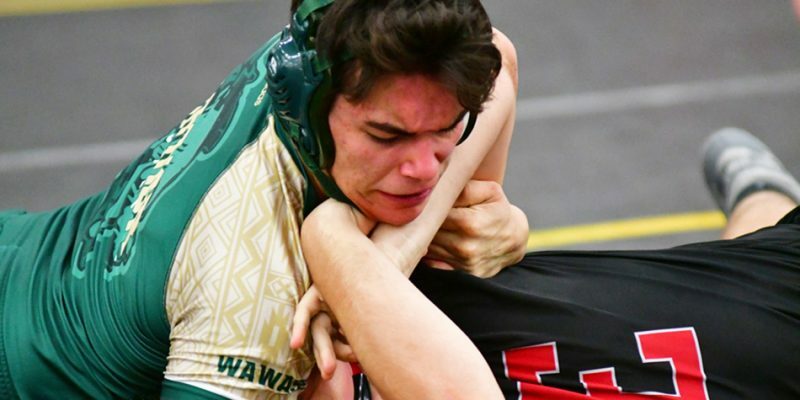 FORT WAYNE – Western defeated Wawasee in sudden death to grab the Class 2-A wrestling Team State title Saturday evening. 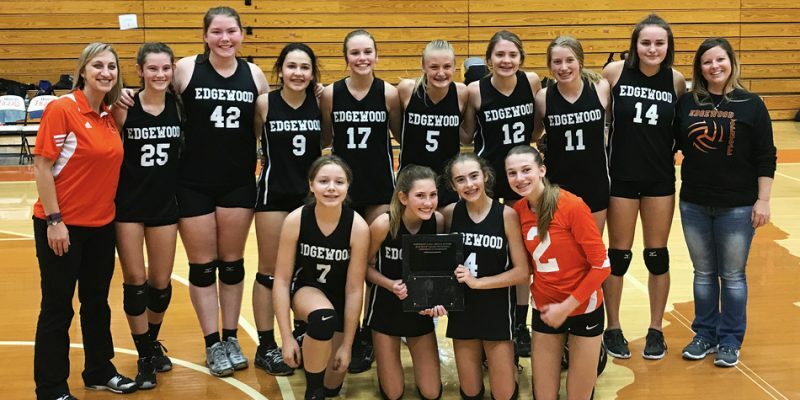 WARSAW – Edgewood’s seventh and eighth grade volleyball teams won the NELMSC tournaments. 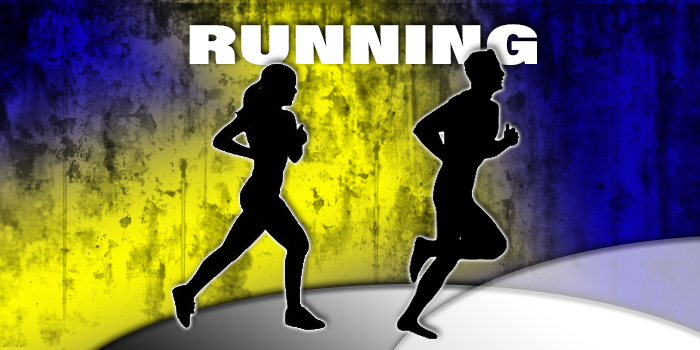 SYRACUSE – Lakeview’s boys and Edgewood’s girls won the Northeast Lakes Middle School Conference cross country titles. Volleyball results for Thursday, Sept. 6. 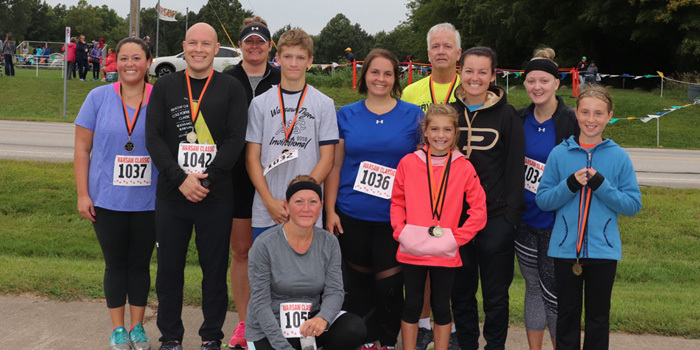 WINONA LAKE — The Lakeview/ Edgewood Athletic Department Golf Outing has been set for Sunday, Aug. 5 at Stonehenge Golf Club. 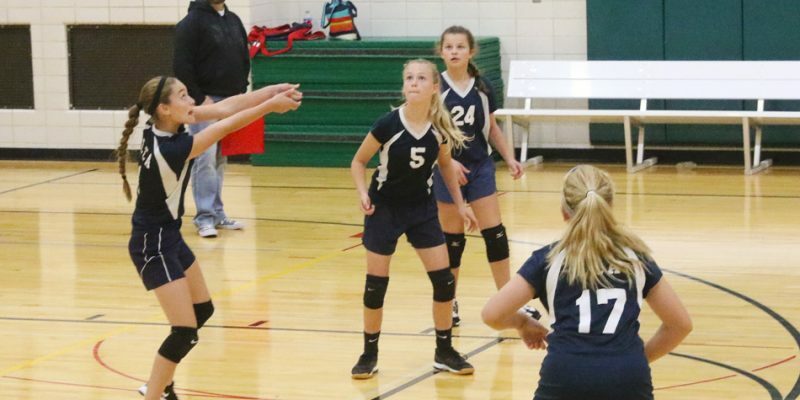 WARSAW – The Edgewood Middle School 7th grade girls basketball team picked up a win Tuesday night. 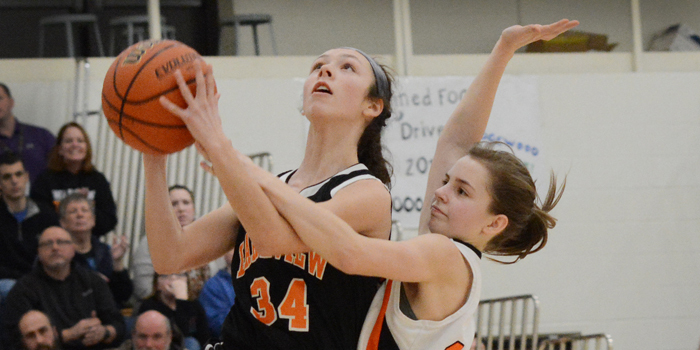 WARSAW – The Edgewood Middle School girls basketball teams won two games over NorthWood Monday night. 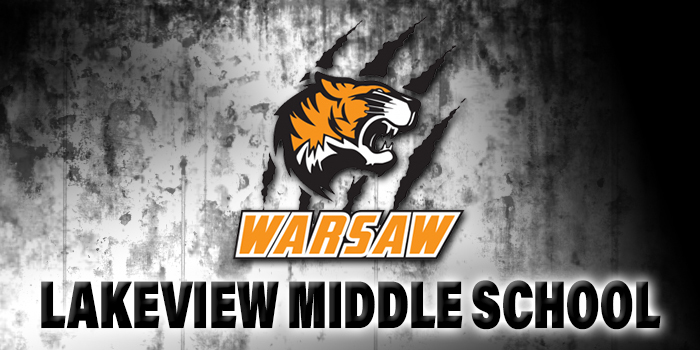 WARSAW – The Lakeview Middle School girls basketball teams went 1-1 versus city foe Edgewood Wednesday night. 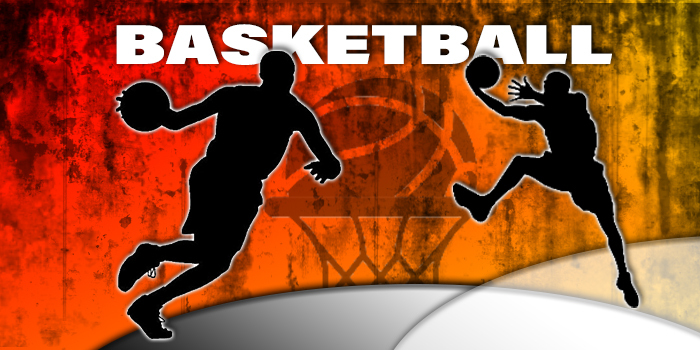 WARSAW – A recap of Warsaw basketball results from middle school action for Thursday, Jan. 25. WARSAW – A recap of Warsaw middle school basketball action for Monday, Jan. 22. 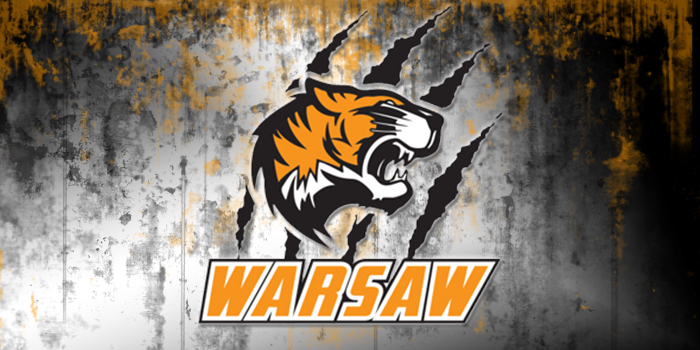 WARSAW – A recap of Warsaw middle school basketball games for Saturday, Jan. 20. WARSAW – The Edgewood and Lakeview Middle School basketball teams were in action Wednesday night.